Preview: Sondra Radvanovsky and Eric Owens head lineup for tribute concert with Lyric Opera Orchestra on March 23. 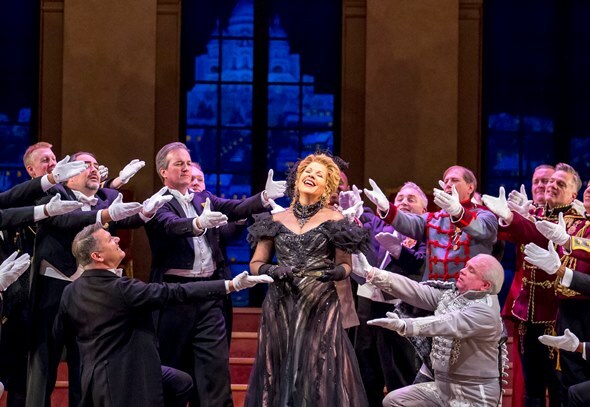 Megastar soprano Renée Fleming, affectionately known in the opera world as “the diva next door,” remembers very well her debut 25 years ago at Lyric Opera of Chicago in the title role of Carlisle Floyd’s “Susannah.” But that event is only the touchstone of Lyric’s glittering 25th anniversary concert March 23, which really celebrates a quarter-century of close partnership between the opera company and Fleming as singer, consultant and mentor. The concert at the Lyric Opera House will spotlight not only the woman of the hour in performance, but also five of her professional colleagues, as well as young singers from Lyric’s Ryan Opera Center training program. They all chimed in with variations on a resonant theme: the example Fleming has set as serious artist, generous spirit, empathic human being. Fleming, who recently turned 60 and whose perpetually multitasking life seems to astound everyone in the opera world, also paused to reflect on the last two and a half decades. In 2010, Fleming entered a different kind of relationship with Lyric, as its first creative consultant. In that capacity, she curated the world premiere of “Bel Canto” by composer Jimmy Lopez with a libretto by Nilo Cruz. “To be on the other side of the stage and be involved in creating a new opera from the beginning was very exciting,” Fleming said. “To really be in the process, to be able to talk with the composer and the librettist about options of voicing and staging – that was a special experience.” “Bel Canto” received its world premiere at Lyric in December 2015 and was later nationally televised. Meanwhile, in 2013, Fleming’s engagement with Lyric took on another dimension when she was named adviser to the Ryan Opera Center. In this highly successful training ground for young professionals, the celebrated diva met opera’s future. Fleming’s own career remains under full sail, as if circumnavigating the world of musical theater from every direction. She’s made her mark on Broadway and soon will continue down that path with a London production of the musical “The Light in the Piazza,” which is further scheduled for a multinational tour. That might be said as well of Fleming, and it was said very well indeed by soprano Sondra Radvanovsky, one of the vocal constellation that will perform in the March 23 tribute concert. “There’s no one else in the business like Renée,” said Radvanovsky. “I mean, she not only sings opera, but jazz and Broadway, too. She sings for the movies. I applaud her so much. I’ve never shared a stage with her, but I did meet her at the Met years ago when she singing Rusalka and I was understudying the Foreign Princess. She and I had the same manager. I ran into her backstage, and she said, ‘Oh, so you’re the one I should look out for.’ She was joking, of course. 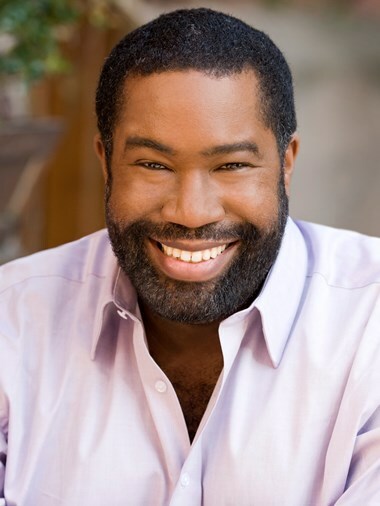 Bass-baritone Eric Owens remembers hearing Fleming as Violetta in Verdi’s “La traviata” and getting completely lost in the character, forgetting that it was yet another performance by a professional colleague. Tenor Lawrence Brownlee is the only one of the noted singers on this concert bill who has actually performed in an opera with Fleming. He was just breaking out when he was cast with her in Rossini’s “Armida” at the Met. “It was an important time for me,” Brownlee recalled. “I was making my name, and here I was in this new production that was definitely Armida’s show starring arguably the world’s most important soprano. I walked into the first rehearsal and she was like, ‘I want you to relax.’ She immediately put me at ease and made me feel like a part of everything that was going on. She became my friend and mentor. I just adore her. For bass-baritone Christian Van Horn, his first meeting with the world-famous diva couldn’t have been more amazing. “It was at the Lyric Opera, after a performance,” he said, “and I was in my dressing room. 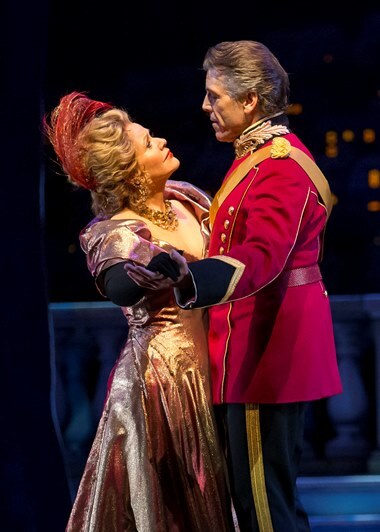 I answered a knock at the door, and there stood Renée Fleming, who had come back to congratulate me. Maybe she visited the soprano and the tenor first, but she knocked on my door, too. Only one of the singers interviewed for this story will perform on stage with Fleming in the grand concert, and he’s the youngest. 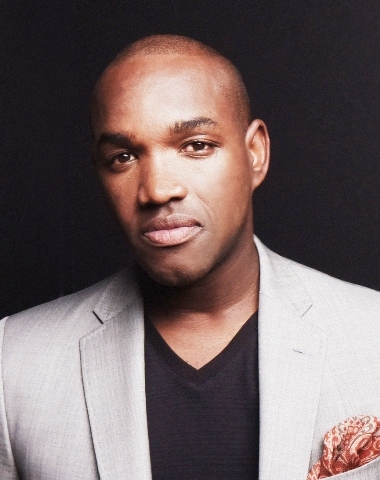 Actually, 32-year-old bass-baritone Alan Higgs will be joined by his 11 fellow rising stars in Lyric’s Ryan Opera Center program as the backup group, so to speak, when Fleming sings “You’ll Never Walk Alone” from the musical “Carousel.” So how did this high-profile opportunity come along? “She requested it,” Higgs said.